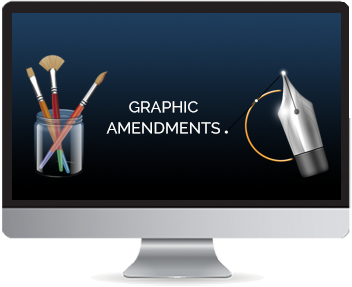 We are web graphic designers who offer a range of web graphic design services and design website graphics that are customised to your company branding. 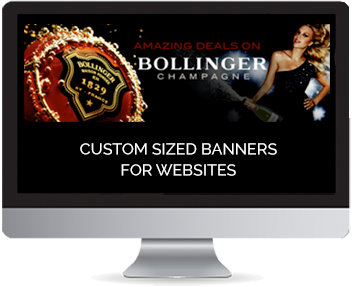 We are a UK Website Banner Maker who have designed professional website graphics for many companies worldwide. 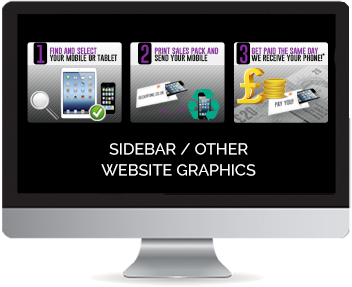 Designed to your specification for your website. Banners bring a website to life! We design any banner for any website. Looking for some fresh banners for your website slider? 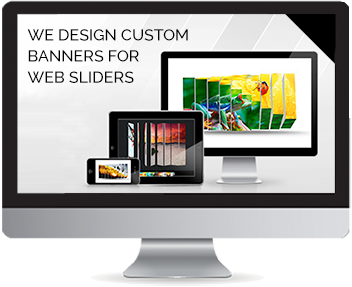 We can design your slider banners to any custom size..
Our themed website banners are great for keeping your site up to date. Sale banners, Halloween banners, Christmas banners and many more. 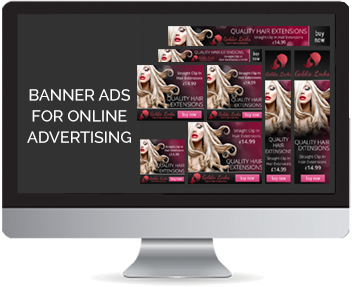 Custom designed website banner ads for your online marketing campaigns via the Google Display Network or independent advertising websites. Branded ads to your company / organisation that reflect your company branding and style. 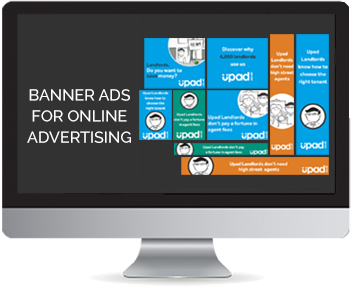 We can design individual sized ads or multiple banner ads. We offer various packages of display network banners which we can tailor to you. 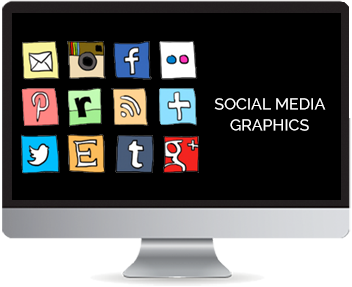 It’s time to jump on board and boost your social media presence with a powerful and branded look. 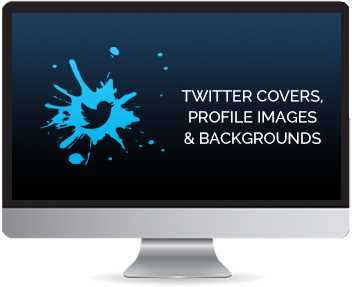 Custom Twitter Covers that are designed to enphasise your Twitter Page and obtain a branded look. 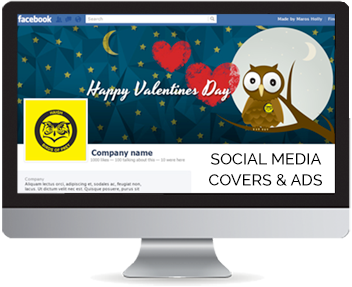 Its important that all your Social Media profiles follow a branded look and feel. Google, Linkedin, Pinterest and many more can be branded to your company. 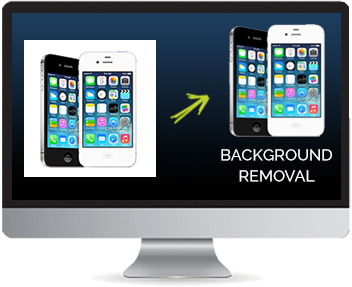 Professional background removal from images such as products, fashion models and other graphic elements. Do you have a graphic that need adjusting? Contact us to see if we can help. 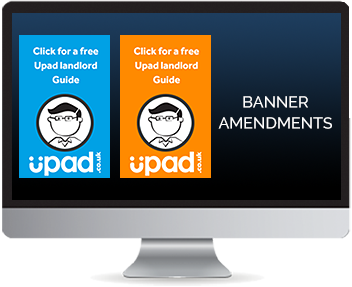 If you have a website banner that needs adjustments making to it whether we designed it or someone else, contact us to see if we can amend the banner for you. 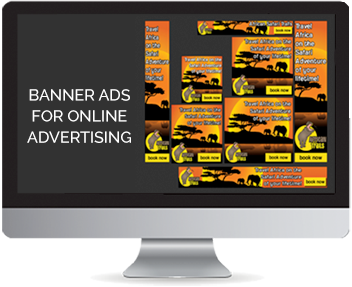 Animated banners designed in GIF format are perfect for displaying on all devices including smart phone unlike Flash banner ads. 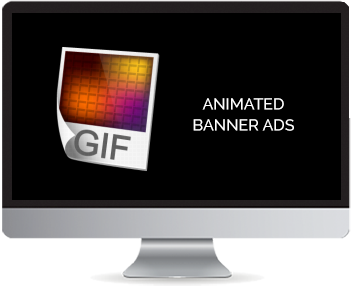 GIF Banners are made up from several slides each containing different elements to create the animation. 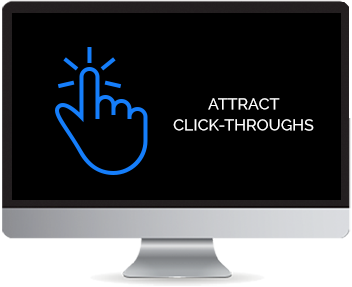 Great for subtle flashing CTA Buttons to grab attention. 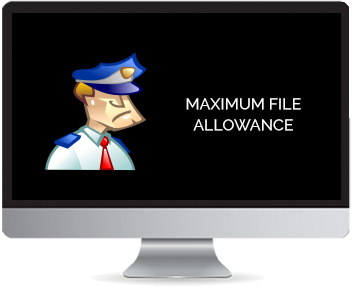 With GIF ads and other banner ads Google set a maximum file size. GIF ads are great at allowing you to display more information on an ad whilst keeping the file size low.